/rise-of-the-guardians-jack-frost-featurette/Yesterday, DreamWorks Animation debuted a featurette showcasing Chris Pine's Jack Frost from Rise of the Guardians. 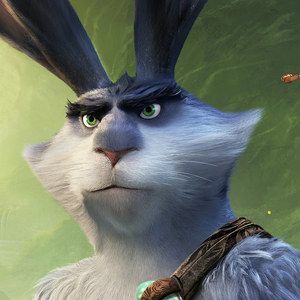 It seems the studio plans on introducing each of the main characters this way, since today brings us a video featuring Hugh Jackman's Bunnymund. Take a look at this feisty Easter Bunny in director Peter Ramsey's animated adventure.